Landing Page Creator for redirects. Ability to directly assign ads to specific ad zones or category of ad zones. As an example: Some clients like a restaurant may not want other restaurant ads on their campaign. If you had the ability to quickly check off all zones individually that ad will be assigned to upon creating the ad it would be great. Even better would be to allow Ad Zones to be categorized/grouped together. You could than create a group of ad zones for a geographic area which exclude restaurant ads. In low location volume its not much of an issue, but when you have 100 or more locations to assign an add to it will be very time consuming under current set up. Another option would be to assign each ad a category upon creation. You could than provide a means to create an ad zone by checking off categories you want or want to exclude. Same could be done for area of ad play-create a geopoint/fence that the ad is supposed to play within. It could play on all ad zones that do not exclude its ad category within that defined geographic area. Add the ability to send a test emails via the email automation for client approvals. Improve the location of the client in the local, to be able to send notifications to the smartphone about offers in real time. In order to make sure that we are as stealthy as possible and untraceable, could we change the canonical name domain.mywifi.io to domain.somethingelse.io. Also mywifi-io-2118832891.us-east-1.elb.amazonaws.com to somethingelse-io-2118832891.us-east-1.elb.amazonaws.com. Furthermore, when someone clicks on the Term and Conditions on domain.securewifilogin.com they get to see "IMPORTANT! 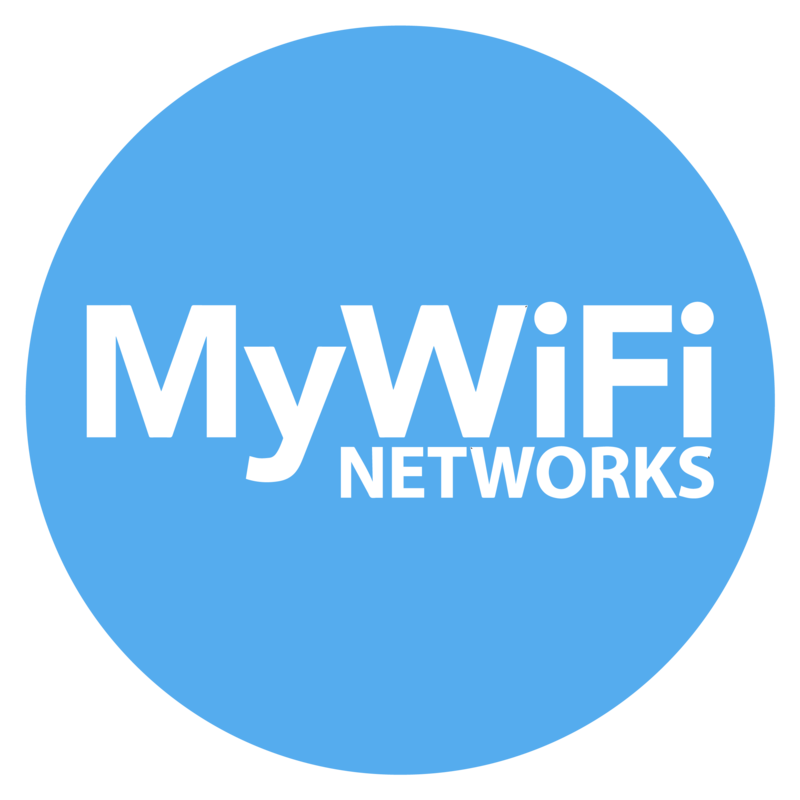 READ THE FOLLOWING TERMS OF SERVICE ("TERMS OF SERVICE") BEFORE USING THIS WIRELESS WI-FI SERVICE ("SERVICE") OFFERED BY MyWiFi"..). This can also be used to trace the source of our platform, MyWifi, which is seen fourteen times on that disclaimer. I know you can't change *.securewifilogin.com because that's where lots of the magic happens but could we just have MyWiFi not mentioned? Ppl could come after us if a dedicated IT guy wants to play around with NSLOOKUP and look us up. If anyone goes to mywifi.io our cover is blown. Similar to SMS login: have the option for email login to generate a pin that the user is forced to use in order to validate the email address. Would love the option to only have the day and month and not year requested when asking for DOB. Less privacy issues but can still use it to send "happy birthday" emails. The ability to toggle to "Demo Mode" and display simulated guest contact info, analytics, reports and more.